"This was one of the most amazing tours I did during my stay in Ecuador! The accommodation..."
"We had the most remarkable family tour with Guidecuador Travel. Not only everything..."
"Amazing experience! I am always fascinated by the Andean mountains!" 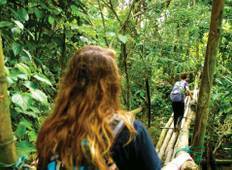 "Really enjoyed this tour - the itinerary provided lots of flexibility to add on additional..."
"Fantastic way to explore Ecuador’s nature. 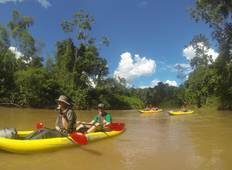 The trekking was excellent and every..."
"I have done a the 7 day Yasuni Amazon kayak discovery with Rebecca Adventure Travel...."